At Wilson Trophy we strive to be number one in customer satisfaction by combining the largest selection in Canada with quality. We customize our products into your awards and can suit any event or occasion. 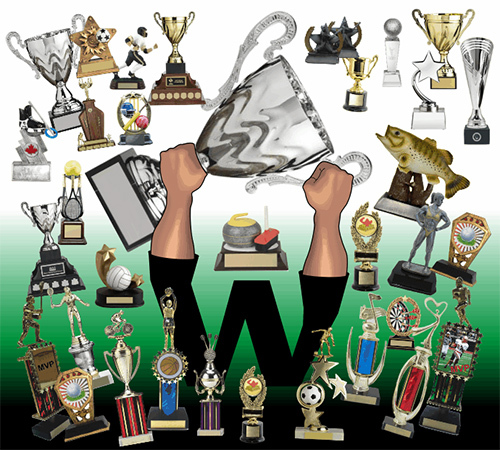 Whether you need awards for sporting leagues or annual events or recognition Wilson has just what you are looking for. We even have a large selection of customizable photo plaques to commemorate just about any event or achievement.